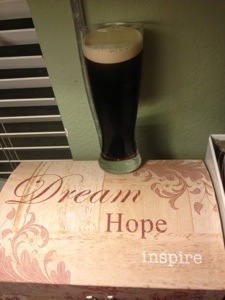 Here’s to celebrating National Stout Day! So yummy! Murphy’s is so smooth and easy to drink. I really don’t understand when people say dark beers are bitter. I think their taste buds are broken.